Looks like Attack of the Crab Men! That's not that bad - I see that grip all the time on the range. Keep watching, there are some truly ridiculous grips out there. I had started a collection of screencaps, but they were lost in a NAS crash last year. The "Jack Bauer" AKA the "Cross Dominant Teacup Weaver". You all know this one. The "Captain Jack" where the support hand is clamped around the wrist of the shooting hand - named for the lead character on 'Torchwood'. The "Cagney and Lacy" - Isosceles stance but both index fingers on the trigger. A favorite of lady detectives on network shows. The "Murtagh" - A "Jack Bauer" but bladed about 280° to the target with the head at a 25" vertical angle and one eye closed. The "Rick Grimes" - Revolver held at or above shoulder level, strong hand only, canted with grip parallel to ground and with the sights well out into peripheral vision. Trigger manipulation is accompanied by a punching motion for maximum effectiveness and accuracy. Historians trace this technique back to Liberian freedom fighters. Yeah baby! I practice this at home in the mirror! The punching counteracts recoil thereby improving accuracy and intimidation factor. Most effective when wearing a mask. I am not sure I f anyone watched the punisher on Netflix but the amount of crap wrong in there is kind of comical for a firearms heavy show/comic. They particularly like the 1911 close up hammer down while going into some fight. Hiya Alivlo and thx for starting the thread. 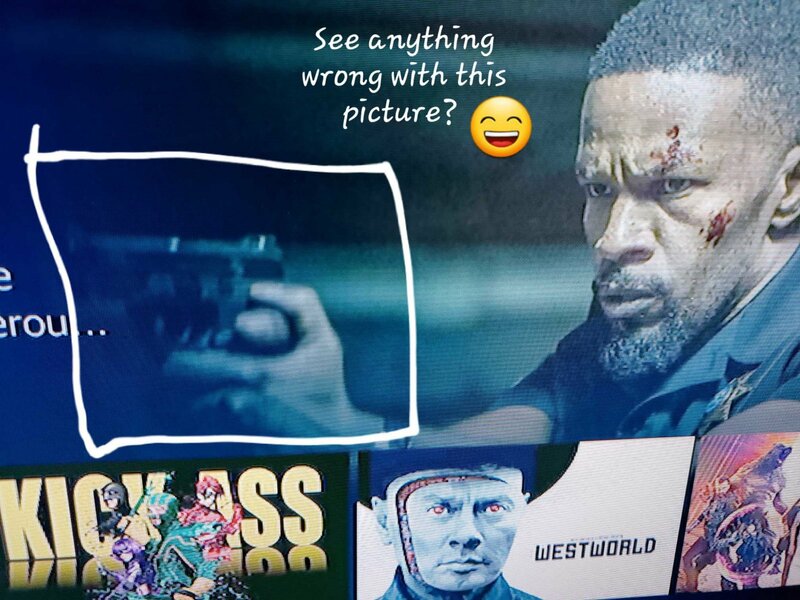 Hows bout pointing your eagle eye at the two John Wick movies too. It was the fist time I noticed action heros using paul castles, center axis relock system. A style I adapted to myself being left eye dominant,and left eye astigmatism and now at about age 60 with some constant cloudy floating area in my right eye, I reap the benefit of a style you need both eyes open with. Cheers. First time that i have heard of this system. For anyone els that is not familiar with it here is a video that explains.